Without a degree and certification in accounting, understanding the financial data of your business can seem impossible. Even QuickBooks, the most popular accounting software for small businesses, is difficult to master. Enter The QuickBooks 2019 Master Class – a course that will help you master the software. This class is on sale for $19 in the Daily Caller shop today. 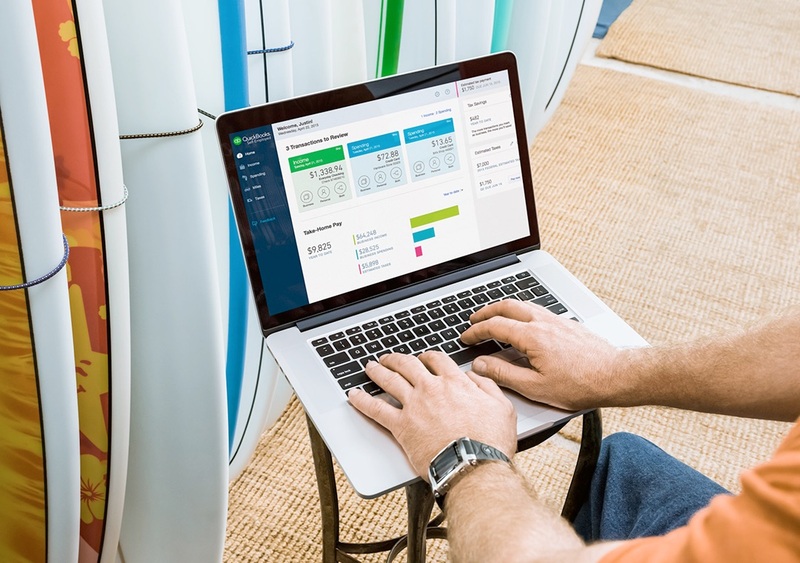 The QuickBooks 2019 Master Class features more than 70 videos to help you customize the software to your company’s needs. Use your existing data to create reports and summaries for your employees and stakeholders. Instead of paying someone else to keep track of your financials, create your own bookkeeping documents for invoices, statements, deposits, etc. Don’t stress about tax season as The QuickBooks 2019 Master Class will teach you how to create income/expense reports, track loans, and more. Taking an accounting class to learn QuickBooks at a university can cost thousands. Access the course content 24/7 at your own convenience. If you score 70% on the included quiz, you will also receive a certificate of completion. The QuickBooks 2019 Master Class has been reduced from $150 to $19.